Monmouth County Modifying Child Support Agreement Lawyers, Attorneys | Law Office of Andrew A. Bestafka, Esq. During many divorce settlements, spouses must reach an agreement regarding the payments of child support. While this initial agreement may be the best settlement for the parents initially, circumstances for one or both parents may change over time, prompting a need to modify the original child support agreement. When you and your ex-spouse are in need of modifying a child support agreement, you need an attorney whom you can rely on to protect your interests and rights. 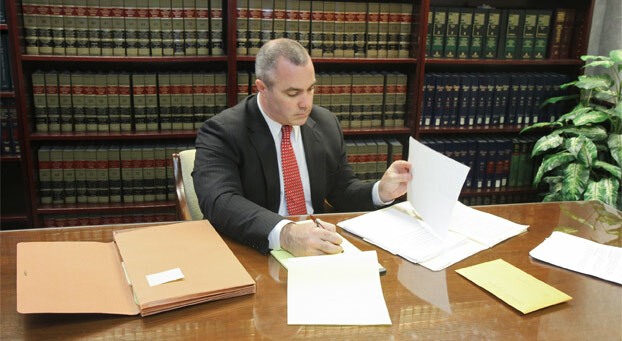 Contact the experienced Monmouth County modifying child support agreement attorneys of the Law Office of Andrew A. Bestafka, Esq., today at (732) 898-2378 to discuss what changes you want or need in your child support agreement. Whether you are seeking these changes or have an ex-spouse who is seeking these changes and you feel that they are not right for you or your family, you need a legal professional supporting you who has the experience and skills necessary to give you the best chance at getting the child support agreement you want. Making modifications to your child support agreement or fighting changes that you ex-spouse wants to make can be difficult. Therefore, having the support of an experienced legal professional can be invaluable in protecting your interests and those of your family. Call a qualified Monmouth County modifying child support agreement lawyer of the Law Office of Andrew A. Bestafka, Esq., today by calling (732) 898-2378 to discuss your concerns and questions and find out how we may be able to help you.